MARCH 1st, 2010 – Laura Yes Yes can’t say NO to THE GERUND! | Dirty Gerund at Ralph's Rock Diner! 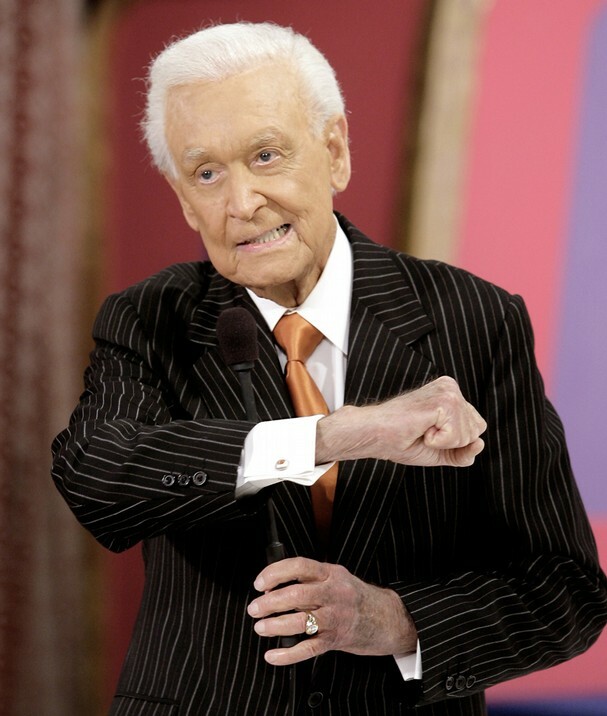 MARCH 1st, 2010 – Laura Yes Yes can’t say NO to THE GERUND! This week, the Dirty Gerund is stoked and souped to welcome Laura Yes Yes on tour from California, by way of Washington DC, by way of… well, she’s been around the poetry block! Slam. 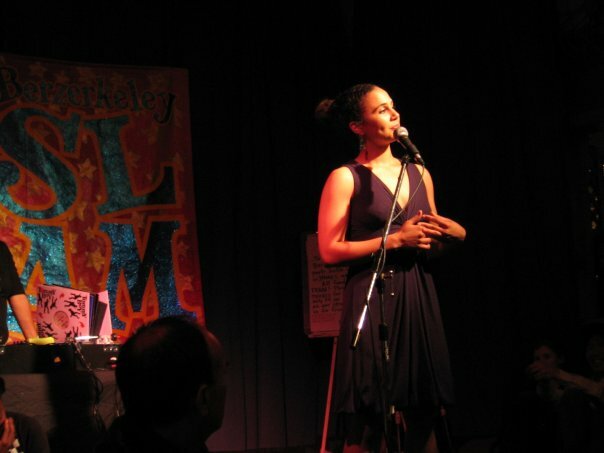 She competed at the National Poetry Slam as a member of Team Berkeley in 2008, and Team San Francisco in 2007. 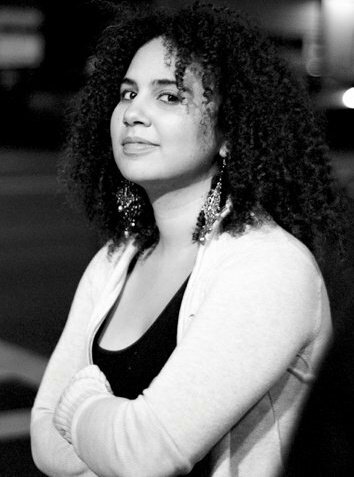 She is one of the founders of the first Bay Area women’s slam collective, which specially encourages young women to write and perform. Watch her perform “Change” in Atlanta! or click here for video of her poem “Body Beautiful!” There are tons more video of Laura on YouTube, don’t be scurred… do your research people! BONUS RUCKUS!!! Dirty Gerund proudly presents the first installment of the “WHAT THE HELL DID THEY SAY?!?!?!?! ?” TRIVIA GAME!!! Got listening ears? Got memory banks? Got a hankering to show off these amazing skills! Nick and I are down for rewarding three contestants with the opportunity to go head to head… to head! We’re gonna create 10 questions based on things going on at the Dirty Gerund Show this Monday Night. If you’re paying attention, you’ll have the answers ready to rawk and can slap the buzzer (graciously played by Nick’s head), you can win $10 and a free beverage on us! Survey says WORD! Ticklebomb Orchestra will be on hand and foot and musical instruments! We just got word that YOSH SHARTIN is an OFFICIAL CANDIDATE for Pulse Magazine’s WORCESTER’s SEXIEST BARTENDER Contest! Direct political action works! Our good pal, Mareh Labenski has generously volunteered to sponsor snacktime this week! Open Mic Madness! That’s some damn fine Ruckus for that Tukus! This entry was posted on February 25, 2010 at 8:38 pm and is filed under Uncategorized. You can follow any responses to this entry through the RSS 2.0 feed. You can leave a response, or trackback from your own site. if you like the site, you should check out our show every monday. if you’re not in the area, you can watch online, monday’s 9pm, just follow the streaming link on the website. thanks!